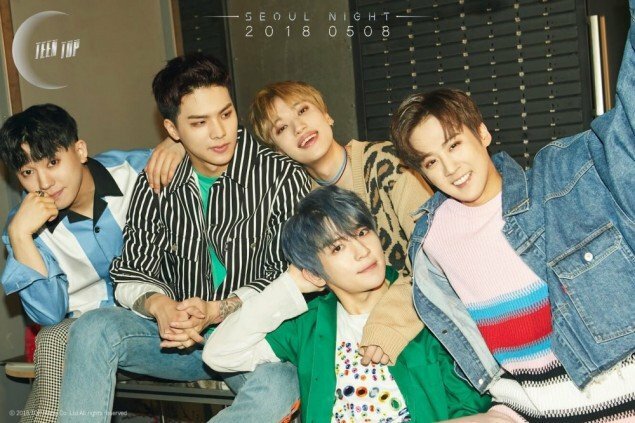 TEEN TOP have dropped teaser images for 'Seoul Night'! It seems TEEN TOP are returning with a city concept as their previous schedule teaser had a neon lights theme. Fans can expect their next teaser on April 30 KST, and their official comeback on May 8 KST. 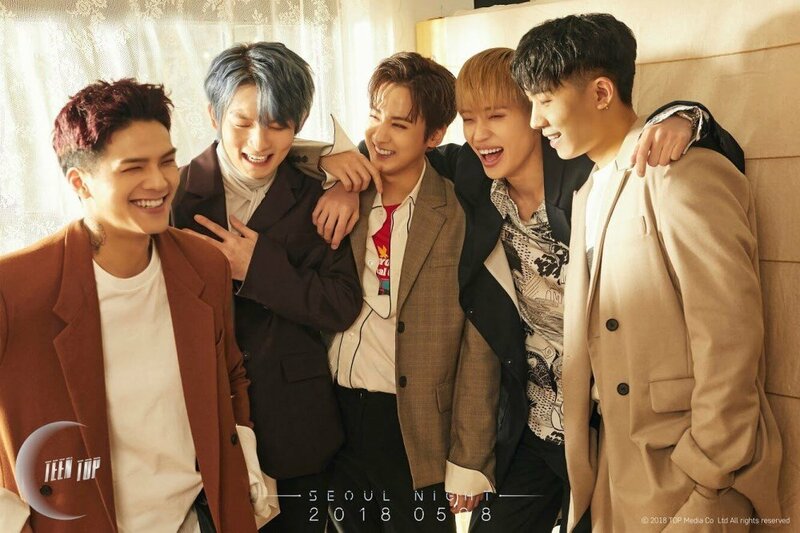 Stay tuned for more from TEEN TOP!